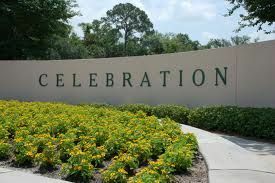 Have a question about a home in ChampionsGate, Reunion Resort or the Newest Resort Communities? Contact me directly below for expert service in the area. You will get a response within 15 minutes during normal business hours.